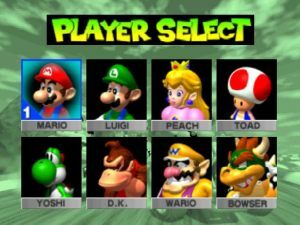 Mario Kart 64 is the sequel of Super Mario Kart for the Super Nintendo Entertainment System. 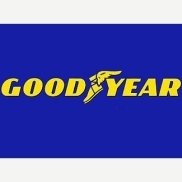 The most notable change was of course the new and revolutionary 3D graphics. 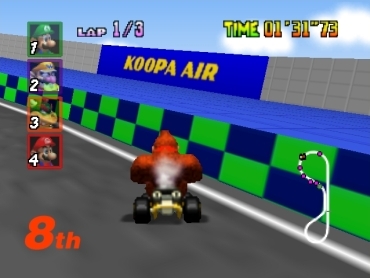 The game offers different game modes: Mario GP, Time Trial, Versus and Battle. There are 16 different tracks to choose from. 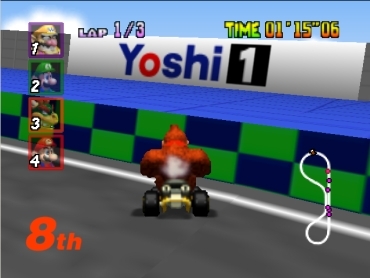 After completing the difficulties 50cc, 100cc and 150cc all of the tracks can also be played mirrored. 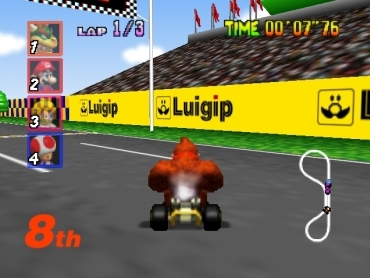 Mario Kart is one of those games that are just fun to play and are very addictive. 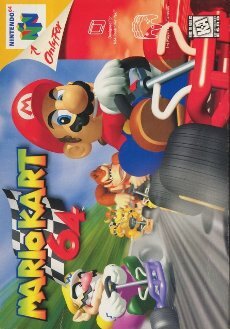 Everyone who owns a N64 and does not already own it should try to get it, it is just a must-have! 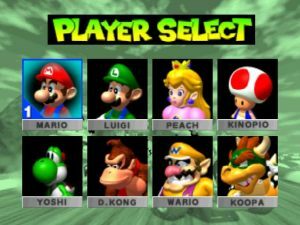 The player can control one of the following characters: Mario, Luigi, Bowser, Princess Peach, Wario, Yoshi, Toad or Donkey Kong. 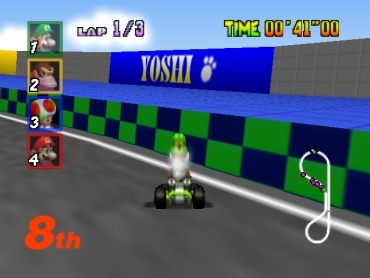 In the Mushroom Cup, advertisements can be seen at the track borders, which were parodies on actually existing real-life companies. This had to be changed for the international release of the game (e.g. USA and Europe). 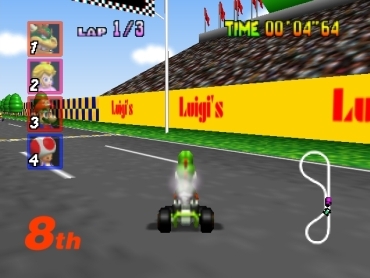 Whether this censoring was executed because of licensing issues or whether it was due to the publishing guidelines by Nintendo America/Europe remains unknown. Comparison between the censored international Version and the uncensored JP Version. Changes unrelated to censorship will not be mentioned in this comparison. 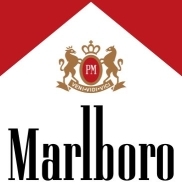 The parody on the Marlboro company is called Marioro in the Japanese version. 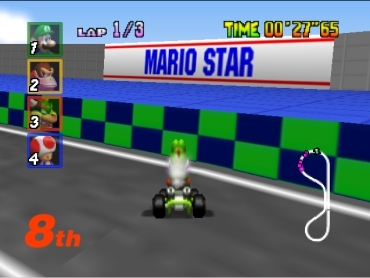 In the international version it was renamed to Mario Star. 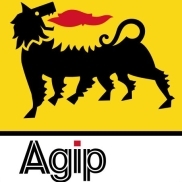 Luigip, standing for the Agip company, was replaced by Luigi's. 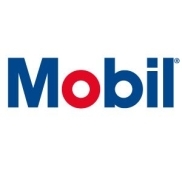 Yoshi's name was used to allude to Mobil by using the same colors that their logo is featuring. 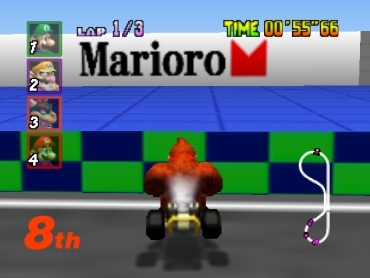 Therefore, the name stayed the same but the colors and font were changed in the westernised version of the game. 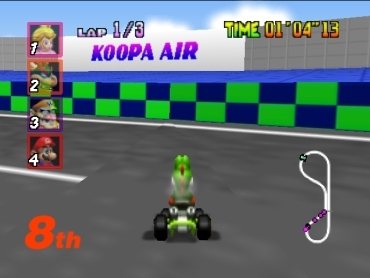 Only the colors had to be changed so Koopa Air does not resemble the Good Year logo too muuch anymore.